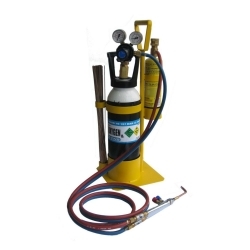 PyroCool is a heat-dissipating, flame-retardant gel, developed to dramatically reduce heat transfer during soldering, brazing and welding. 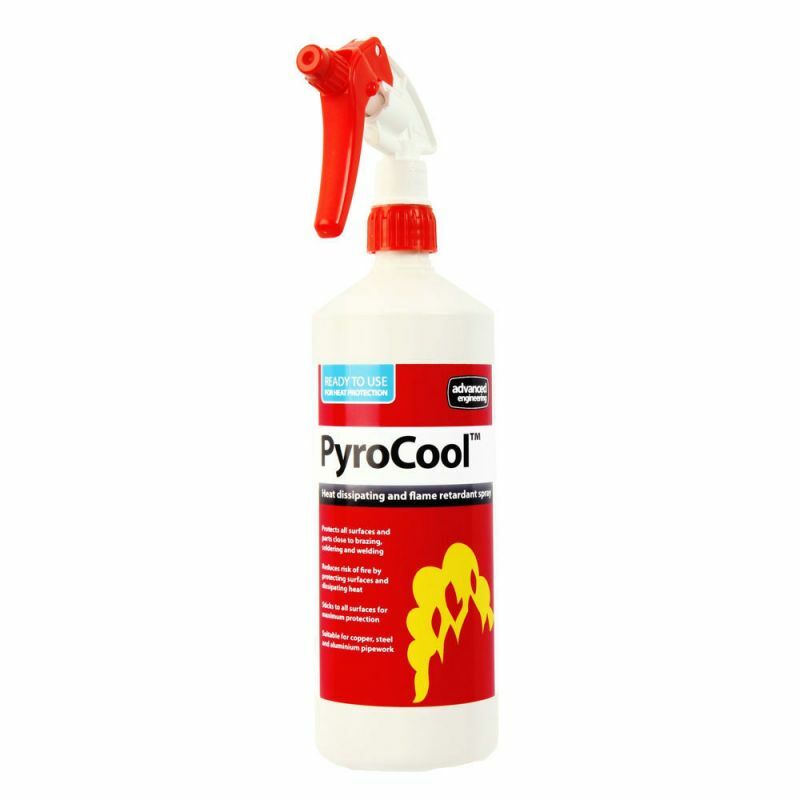 PyroCool protects against scorching of materials, loosening of existing joints and damaging of sensitive components. 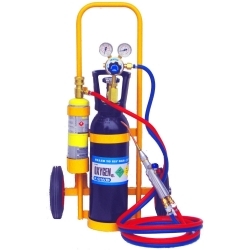 Suitable for copper, steel and aluminium pipework.